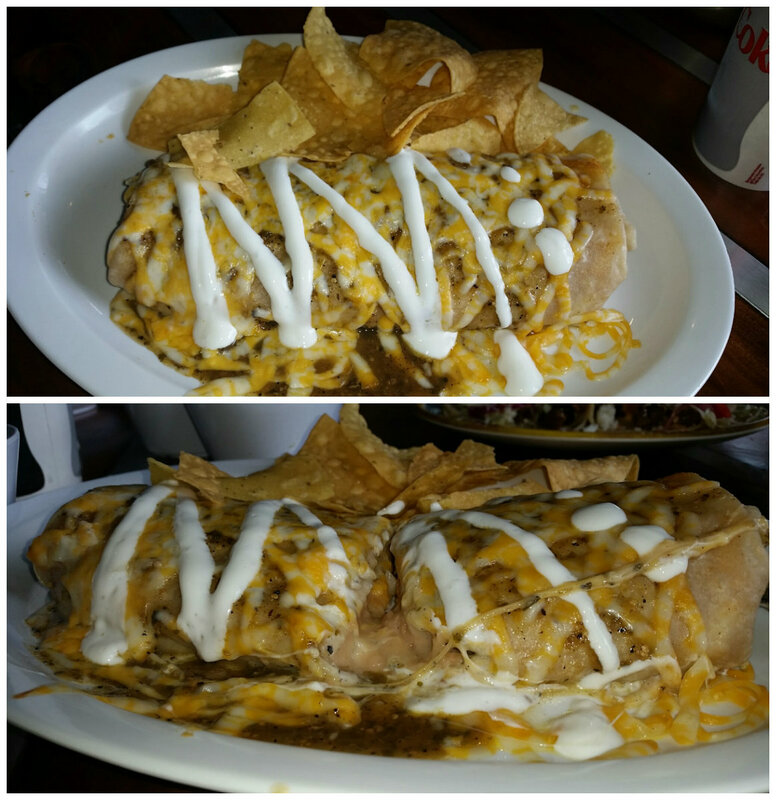 Have you ever been to Chela’s Mexican Grill? If not, you are missing out and let me tell you why! 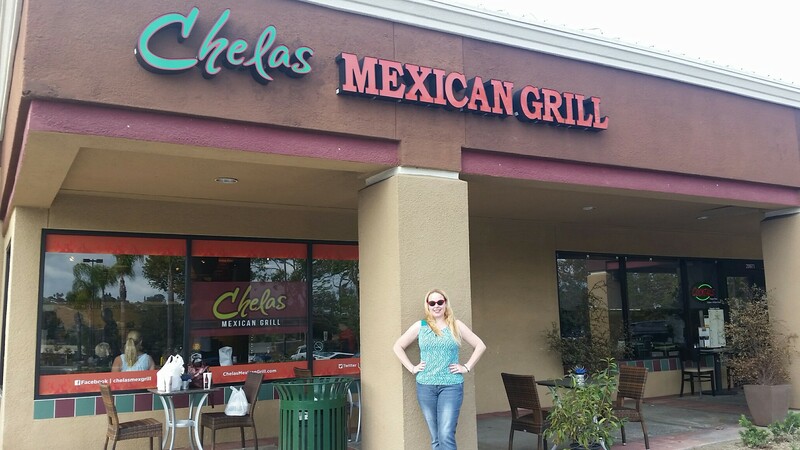 🙂 Recently, Chela’s Mexican Grill reached out to me and invited me in to their restaurant to see what they have to offer. 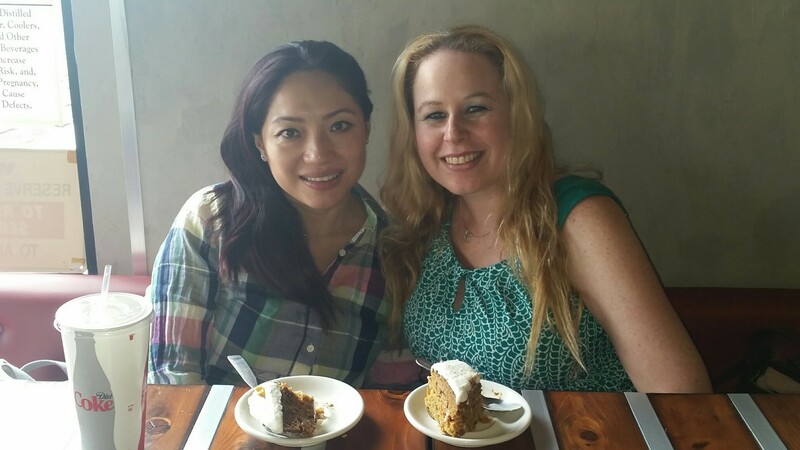 After setting a date with the owner, Karla, I head in to visit Chela’s with my best friend from high school, Peggy. 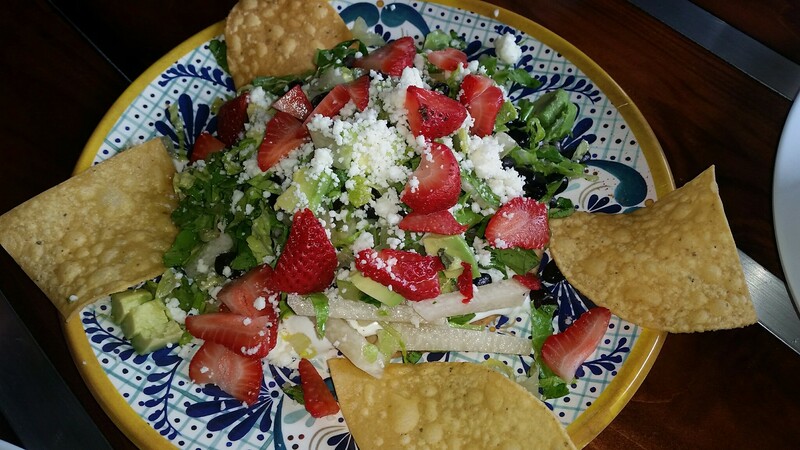 Chela’s turned out to be a fabulous experience with fresh and delicious food! I love family owned places, such as this one. 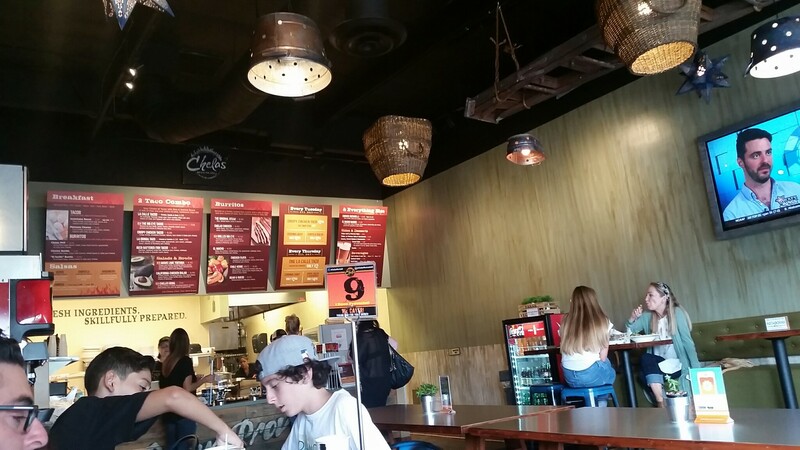 I think that they have a special connection with the food they design and it shines through in the way the food tastes and how they treat their customers! The history of Chelas began over fifty years ago in a small village in Michoacán, Mexico, with a young girl by the name of Roselia Vargas. She learned her family recipes and they were passed down to her son, Art and his wife, Karla since the food was so delicious and popular among the family. After Roselia’s passing, Art and Karla continued to cook the recipes from scratch for the family, until one day in 2008, the restaurant Chela’s Mexican Grill was born and they had an opportunity to share their fabulous offerings with the public! 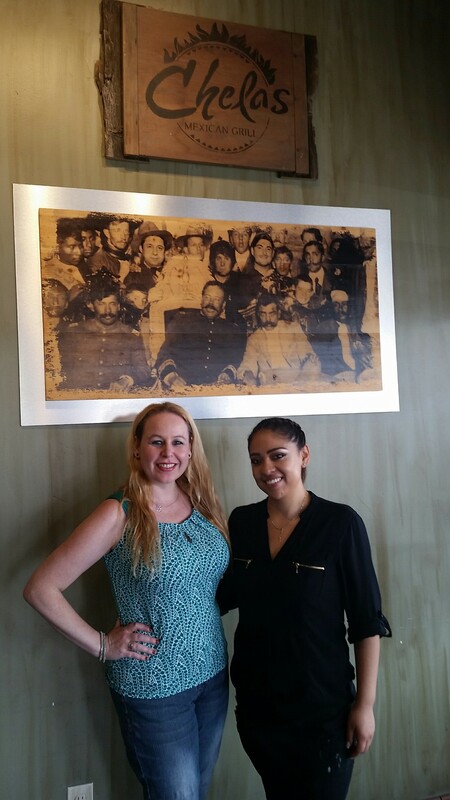 When Peggy and I visited Chela’s, we were greeted with a warm smile by the manager, Edith that was eager to assist us and she had an extremely pleasant disposition! Next, Edith brought to our table a newer dish on the menu which was the Carne Asada (steak) fries. 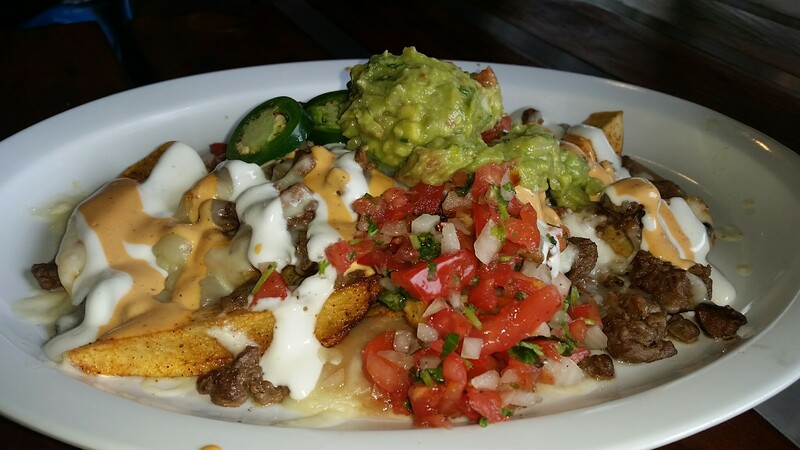 These were very tasty and similar to nachos, except there were fresh cut and thick steak fries with perfectly seasoned carne asada meat in addition to two kinds of cheese, avocado, pico de gallo and sour cream! We ate way too many of these because we could not stop! By the time our main courses were arriving to the table, we were already filling up, but we had no choice in the matter….we simply had to have more! 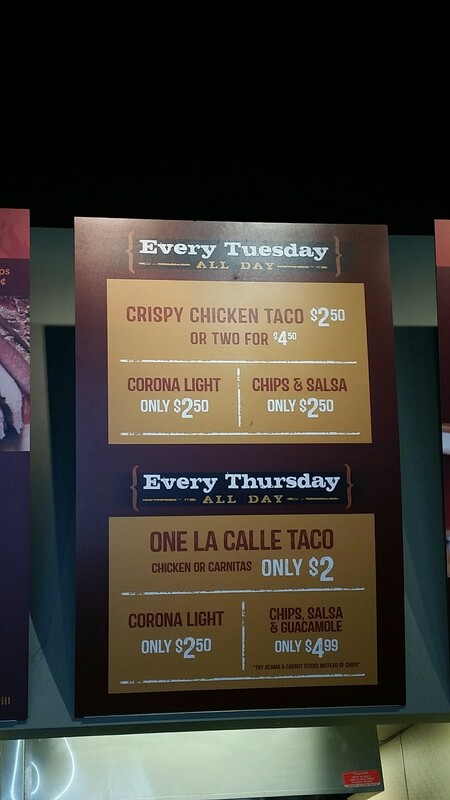 We ordered the chorizo breakfast burrito; bean and cheese burrito wet style (a classic favorite) and the rib eye tacos (another new menu item). 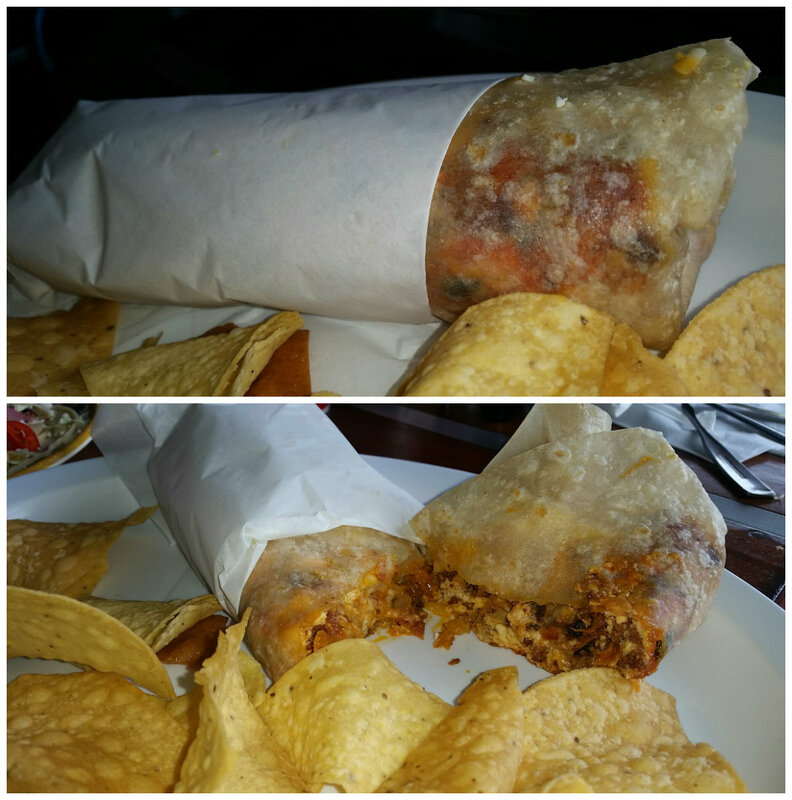 The chorizo burrito was made with scrambled eggs, crispy hash browns, refried beans, and Colby jack cheese. This was Peggy’s selection as I am not a sausage fan, but I was happy to watch her enjoy it! My husband also loved the leftovers from this baby! It was nice in size and for only $7.50; you could not beat the price! 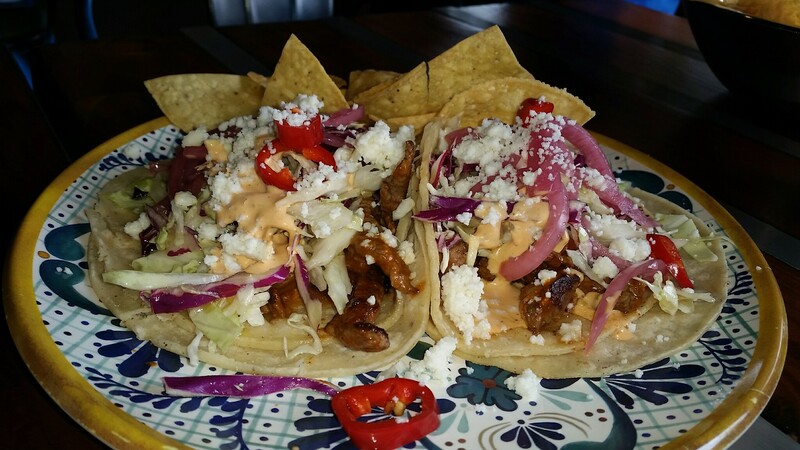 Lastly, the rib eye tacos were a gorgeous dish made with fresh USDA rib eye steak, queso fresco, chipotle cream sauce, pickled red onions, and Mexican lime slaw. Although my hubby was not present with me at this luncheon, when these tacos arrived, he was with me in spirit! These tacos were something he would die for and he got lucky that night because we had so much food, I could not finish them so he got my leftovers by default. 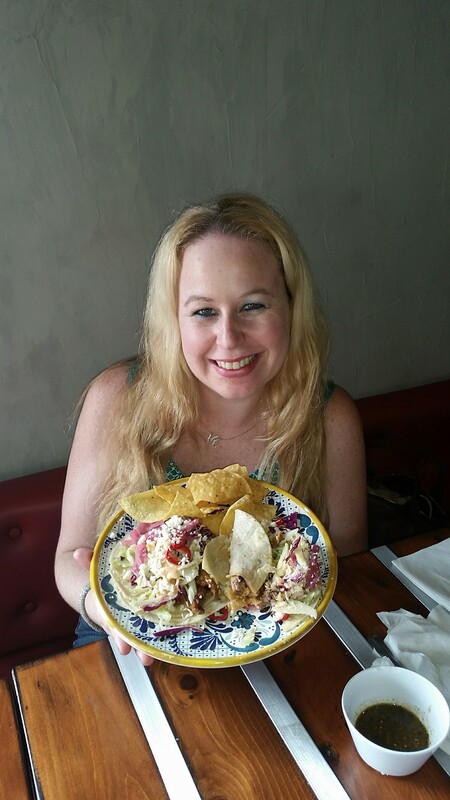 :) These tacos definitely made my mouth happy and they were so gorgeous on the plate as well! 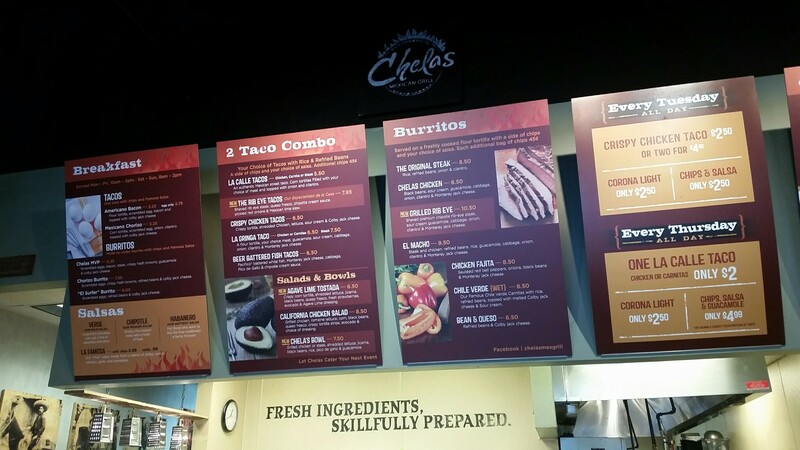 Chela’s Mexican Grill is located in Laguna Niguel at 29975 Alicia Parkway and can be found in Unit 10, next door to the Pizza Lounge. The dining room sends off the vibes of a welcoming atmosphere when you enter and everything is clearly written out on their menu when you head to the registers to order. 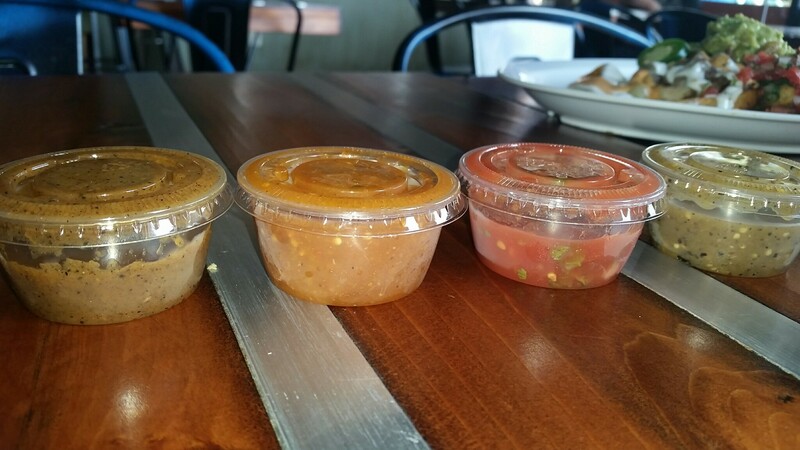 I liked how there was a breakdown of the four salsas that they offer and they were very detailed about what the flavors were, as well as the different levels of spiciness. At Chela’s Mex Grill everything is made fresh to order and there is evidence of this when you dine at their restaurant. 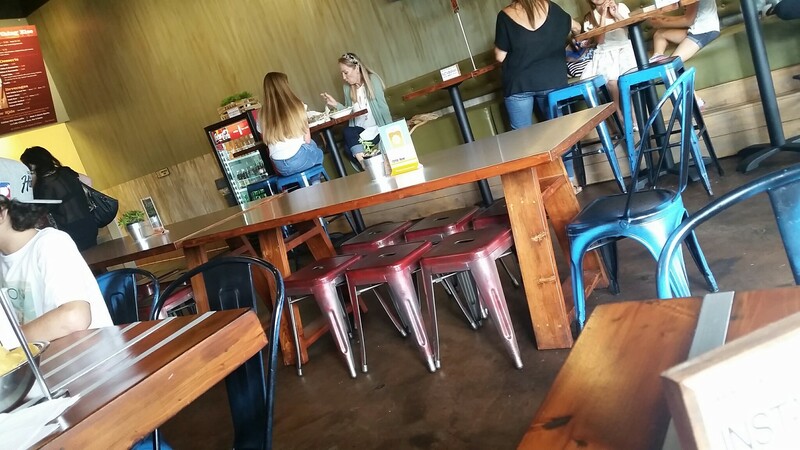 On their website it states, “Flour tortillas are raw and cooked fresh when you order. We hand grate our cheese for your order. We toast our chilies every morning for our salsas. 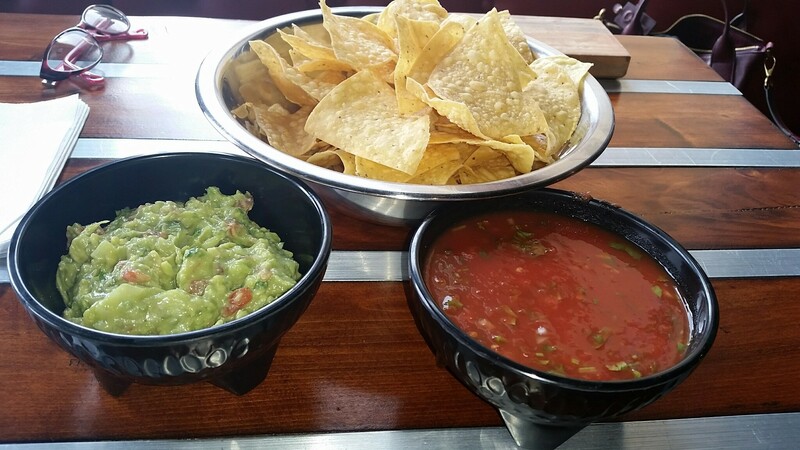 Our guacamole is hand scooped and prepared multiple times throughout the day. 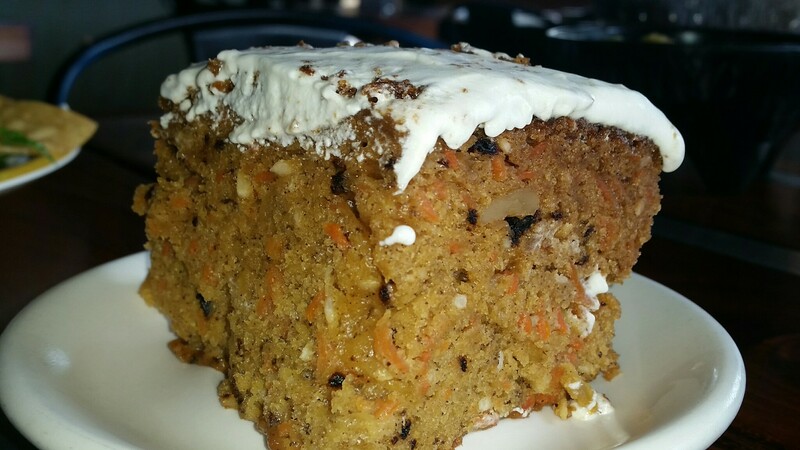 Our carrot cake is made from scratch every morning. We only use USDA Rib eye steak.” All of this is evident once you take a small bite! Another great review. I’ll have to give them another try. I wasn’t impressed the first time I tried them. Keep up the great blog. Thanks so much Mike! I definitely would give them another try. Everything I had was great. Definitely try the carne asada fries! 🙂 Thanks again so very much!